Latest > PING has unveiled details of its new 2018 Spring/Summer men’s apparel range. PING has unveiled details of its new 2018 Spring/Summer men’s apparel range. PING has unveiled details of its new, performance driven 2018 Spring/Summer men’s apparel range. 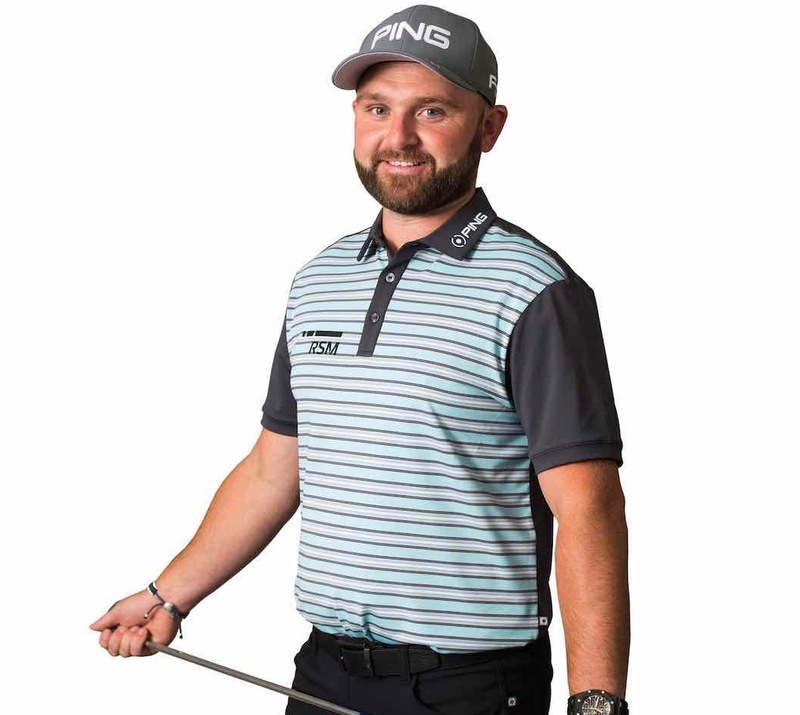 Enhancing the brand’s commitment to helping golfers look and play their best, PING has engineered its latest collection to combine the finest performance fabrics with the craftsmanship and unrivalled attention to detail that are synonymous with the brand. At the heart of the new polo shirt collection are three new, striking colour stories; ‘Disruption’, ‘Drift Away’ and ‘Purple Haze’. Punchy and bold, ‘Disruption’ makes an impression by pairing vibrant imperial blue with pops of orange burst. 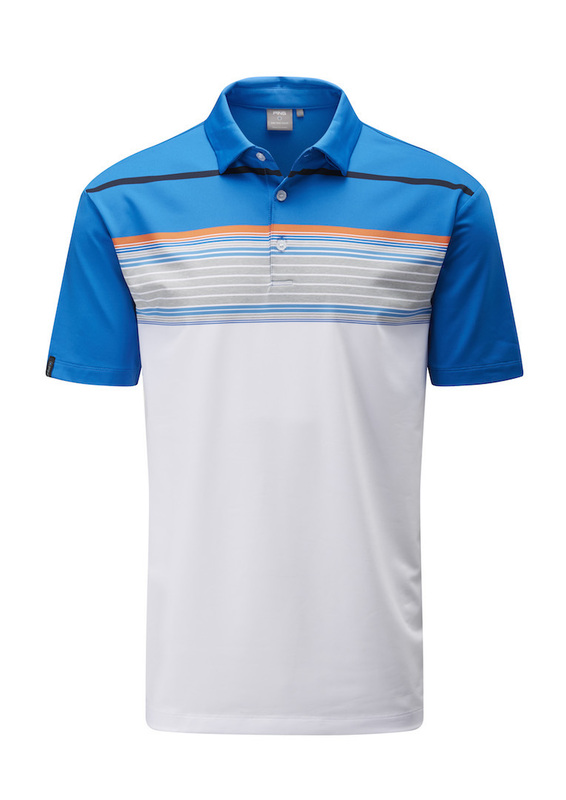 This combines with core navy and white to create a striking on-course statement. ‘Drift Away’ features a cool seafoam green as the lead colour, creating a modern and contemporary collection. ‘Purple Haze’ offers a sophisticated palette, combining shades of rich plum with cool celestial blue and navy, promoting a versatile collection. Incorporating Sensor Cool technology, the direction of the collection’s polo shirts is showcased by the Harper, Quinn and Theodore. These designs combine moisture movement performance, quick drying, stretch and crease resistant properties, with a tailored fit and attention to detail throughout. 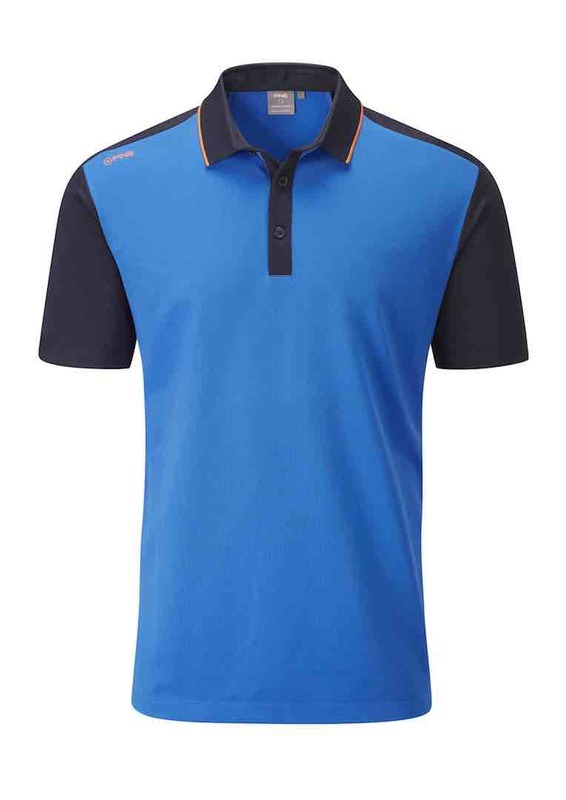 This results in a range of comfortable, stylish and performance driven designs for the golfer, both on and off the course. Complementing the new Spring/Summer collection is the introduction of Tekfit® waistband technology to the Bradley trouser/short and Hendrick short. This cutting-edge innovation provides up to two inches of additional waistband stretch for superior comfort, flexibility and freedom of movement. The Knowles sweater is engineered from soft-touch merino and showcases a heather coloured block fleck design. Its technical benefits are highlighted by natural thermal and moisture moving properties. A new innovative outerwear design is the Delta jacket. Engineered for optimum performance in windy conditions, this exceptionally lightweight, windproof garment also offers superior water resistance. Advanced stretch fabrics and additional venting, for enhanced breathability, make this an essential, year-round jacket. 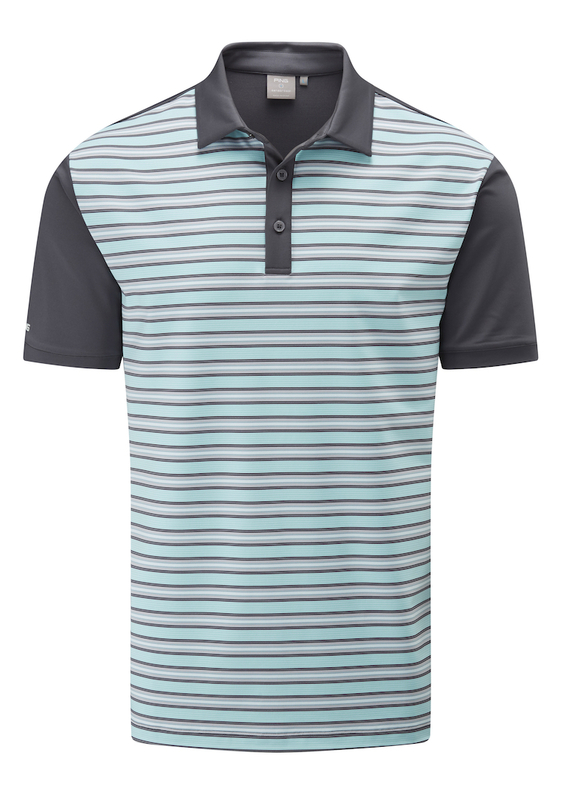 Engineered striped polo shirt with concealed button down self-fabric collar, complemented by moisture moving, quick dry and stretch properties. Colour blocked baby pique polo shirt, including rib collar with contrast tipped edge and piping on the back shoulder panels. Performance properties include moisture moving, quick dry and stretch. Colour blocked feeder stripe polo shirt, consisting of solid colour back, sleeves, collar and placket. Performance properties include moisture moving, quick dry and stretch. 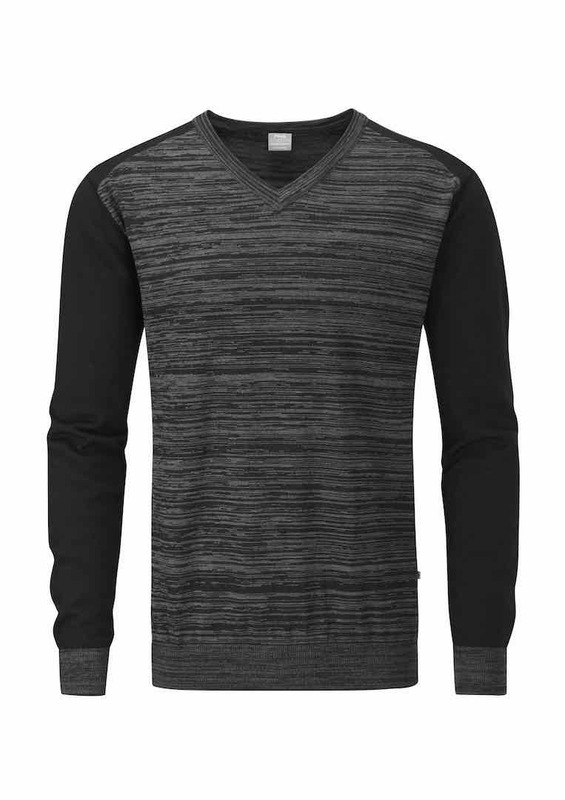 V-neck, heather colour blocked sweater with natural thermal and moisture moving properties. 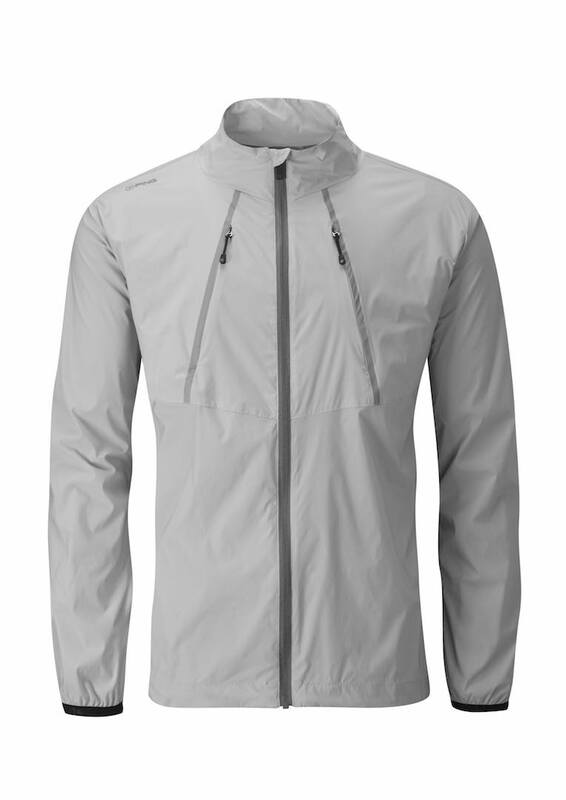 A lightweight, windproof and water-resistant performance softshell jacket, which features a stretch mesh lining and zip fastening chest vents. 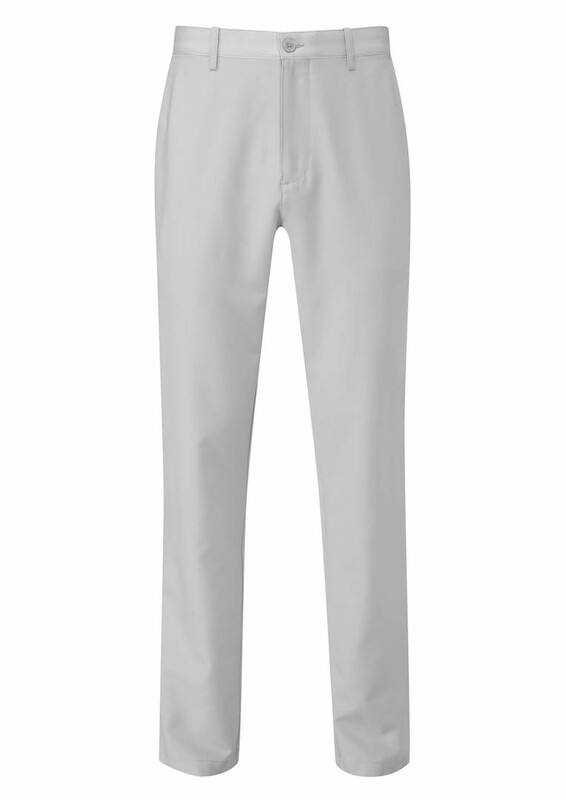 Slim leg pant featuring a Tekfit® stretch waistband for added comfort of up to 2”. Additional features include mechanical stretch, inner waistband gripper tape and moisture moving properties. 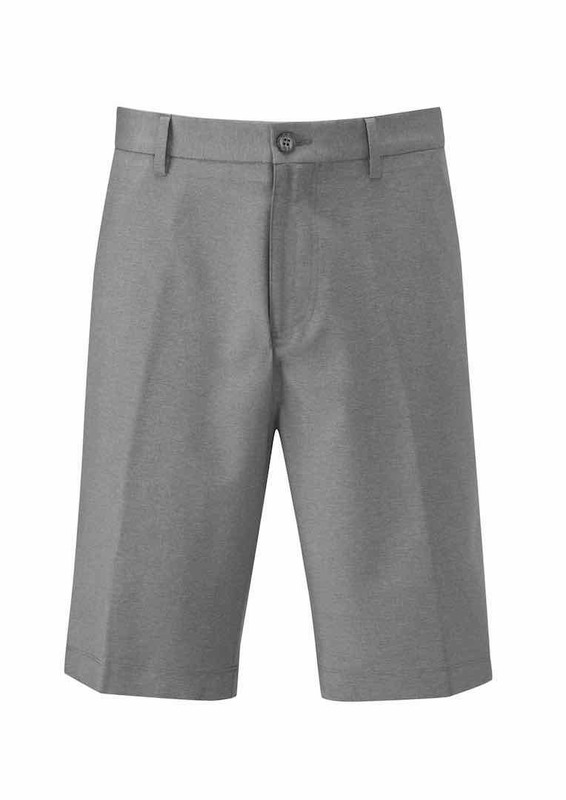 Heathered short, constructed from mechanical stretch fabric and featuring a Tekfit® stretch waistband for freedom of movement and increased range of motion. 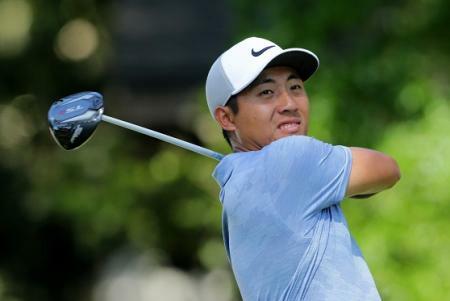 The Sensor platform from PING is an innovative technological system designed to ensure that every garment worn is specifically engineered to respond to the body’s requirements and the demands of the game, whatever the conditions. Sensor Cool – Engineered to be worn next to the skin, Sensor Cool, moisture moving technology draws excess perspiration from the skin. This will keep the golfer dry for the duration of a round and beyond, guaranteeing exceptional comfort levels in all conditions. Each Sensor Cool garment is crease resistant and formed from stretch fabrics that are designed to complement the athletic movements made during a golf swing. Sensor Warm – Sensor Warm technology embodies a thermal layer, designed to trap warm air and maintain a preferable body temperature. This layer also works as a barrier to resist wind chill and the subsequent effect it can have on a swing. Sensor Warm garments are designed to minimise weight and therefore distraction through the use of breathable and stretch fabrics. Such qualities also enable the garments to work with your body to respond to the demands of a round. Sensor Dry – This technology provides ultimate, long-lasting waterproof and windproof protection from all the elements. The garments incorporating Sensor Dry are air permeable and therefore truly breathable. 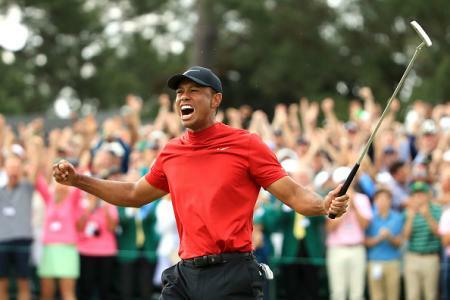 The outerwear is specifically cut in lightweight and noiseless fabrics, to eradicate distractions often associated with weather protective garments, while the fabrics used hold stretch qualities intended to move with your body throughout the golf swing. 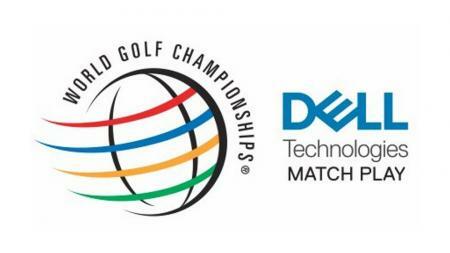 PING, Mr. PING logo, ENGINEERED TO PLAY, SENSOR COOL, SENSOR WARM and SENSOR DRY are registered and unregistered trademarks of Karsten Manufacturing Corporation in the U.S. and other countries. All other trademarks are the property of their respective owners. COOLMAX® fabric and LYCRA® fibre are registered marks of INVISTA. Pertex Shield® is a registered trademark of Mitsui & Co., Ltd. 2015. PrimaLoft® is a registered trademark of PrimaLoft, Inc.